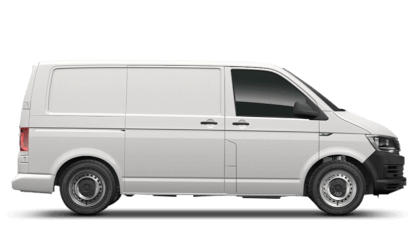 Brand New Transporter Startline T28 SWB 2.0TDI 102PS Manual in Indium Grey Metallic with Exterior Pack, Business Pack (Air Conditioning, Rear Parking Sensors & Upgraded Alarm System), Tailgate with Window and Wash Wipe, Single Passenger Seat, Driver Seat with Armrest, Cruise Control. Fantastic Opportunity to Save over £3500+Vat Off List Price. Various Funding Opportunities available. Please contact Imperial Commercials VW Van Centre Stoke for More Details on 0178 276606. This Volkswagen Transporter 4 door Panel Van registration BY19NOW has a Diesel engine with a Manual gearbox and is finished in the colour Indium Grey Metallic. * Road Tax figures correct as of 12th February 2019.